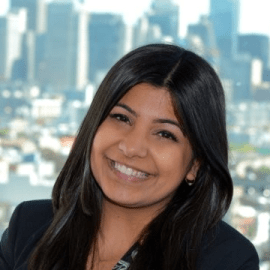 Sanaya Mirpuri heads product marketing at Token Foundry, the global platform for buying tokens and participating in the token economy. With an emphasis on cryptoeconomics, fraud prevention, consumer protection, and regulatory best practices, Token Foundry is setting the standard for the token ecosystem. Prior to joining Token Foundry, Sanaya has worked in financial services, SaaS, e-commerce and currently blockchain. She is passionate about emerging technologies and has consistently been at the forefront of building companies from ground up.